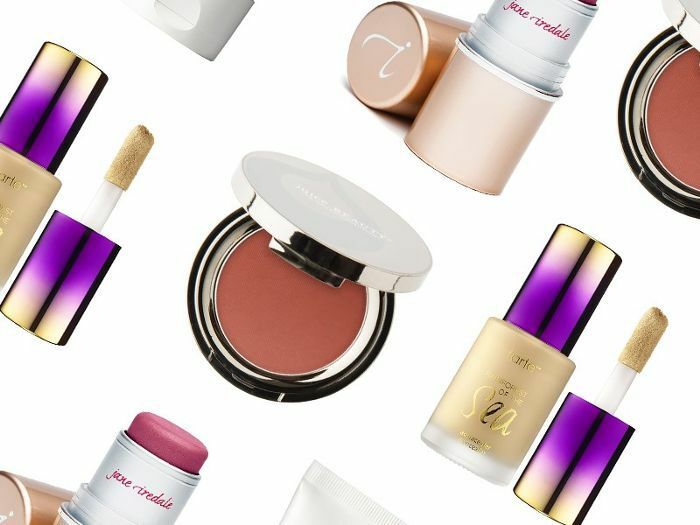 There is so much wonderful makeup on shelves today—but when your irritable skin flares up without a moment’s notice, it can be difficult to find products that work well but won’t cause irritation. Luckily, you have me to turn to in times of need! Below, find the most soothing, luxurious, and effective makeup for your sensitive skin. Made with ingredients including vitamins and fruit skin, this formula is an instant anti-fatigue treatment that easily glides over the skin and blends. 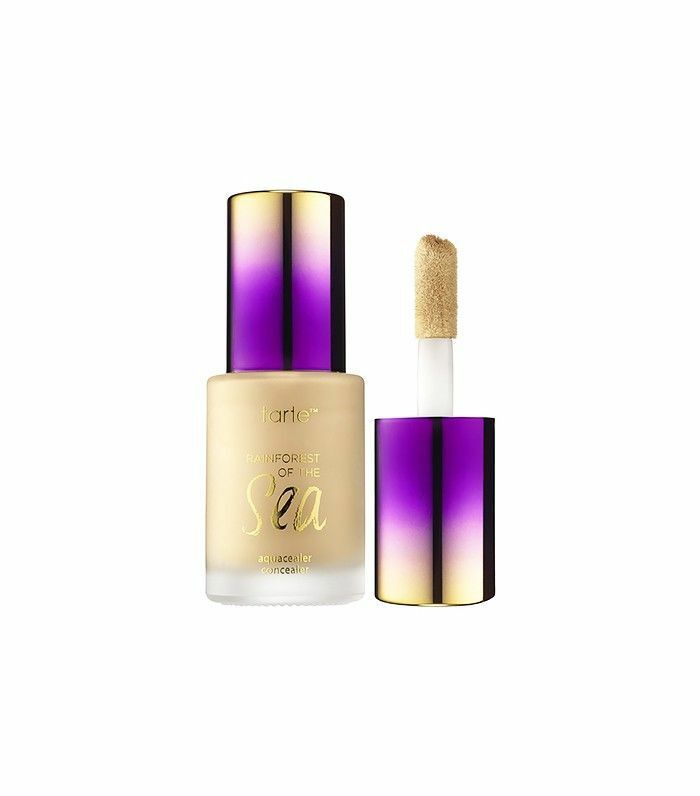 It’s noncomedogenic, super light, and leaves a glowy finish. 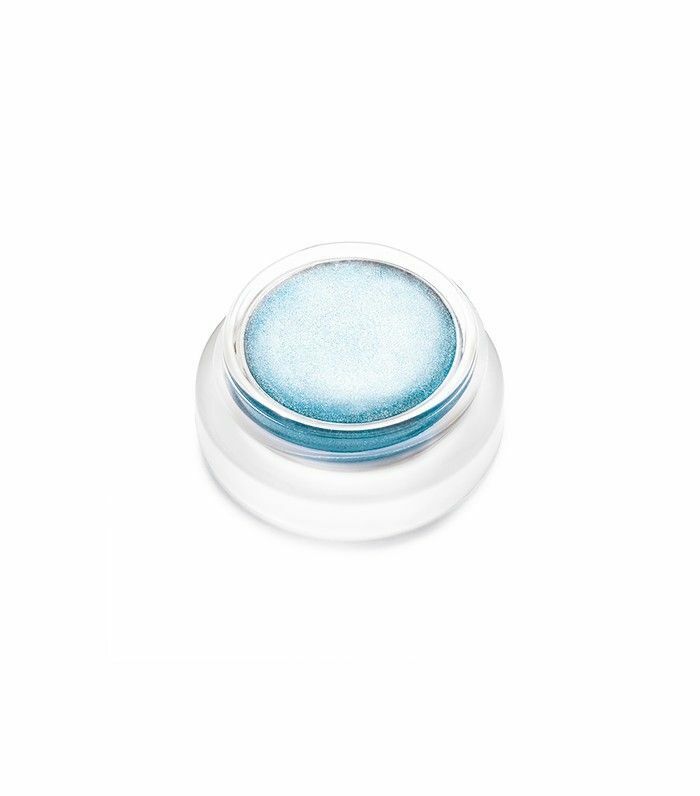 These shadows (I’m partial to the frosty blue, but it comes in a bunch of shades) are worked into the skin like a moisturizer—as they have all the benefits of raw mineral pigments without the dry, flaky effect. The coolest thing, though, is that it can double as an eye cream to hydrate the delicate skin on your lids. If you have dry eyes that are sensitive to most shadows, this is the one for you. This innovative primer protects against the skin damage caused by your laptop and iPhone. Yikes. It’s chock-full of vitamin D and marine algae to keep pollution and free radicals away from your skin. Plus, it won’t irritate your skin. Buh-bye, redness. 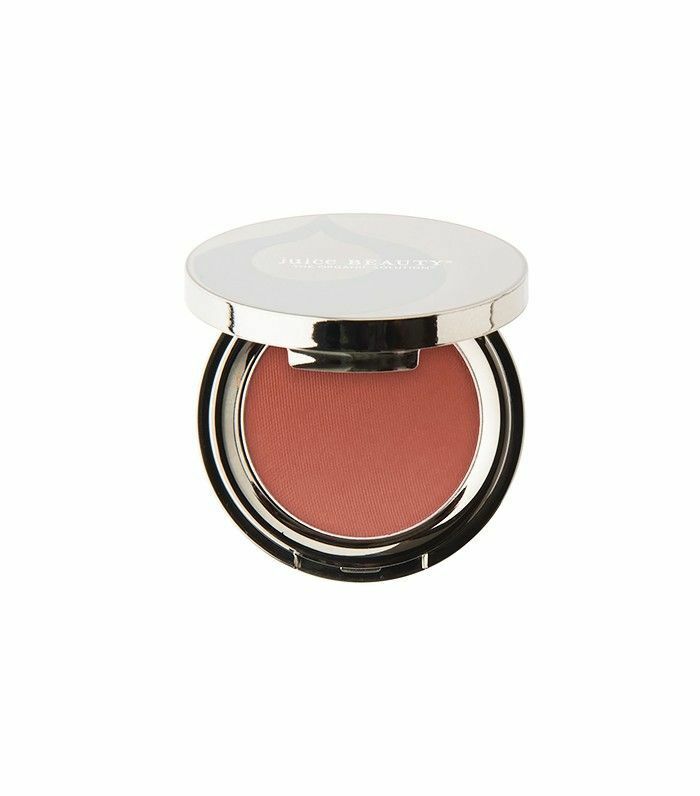 This dewy cream-to-powder blush stick glides on so smoothly and gives your cheeks that just-went-for-a-run-but-I-still-look-flawless flush. It’s really gentle, soothing, and moisturizing on easily bothered skin. 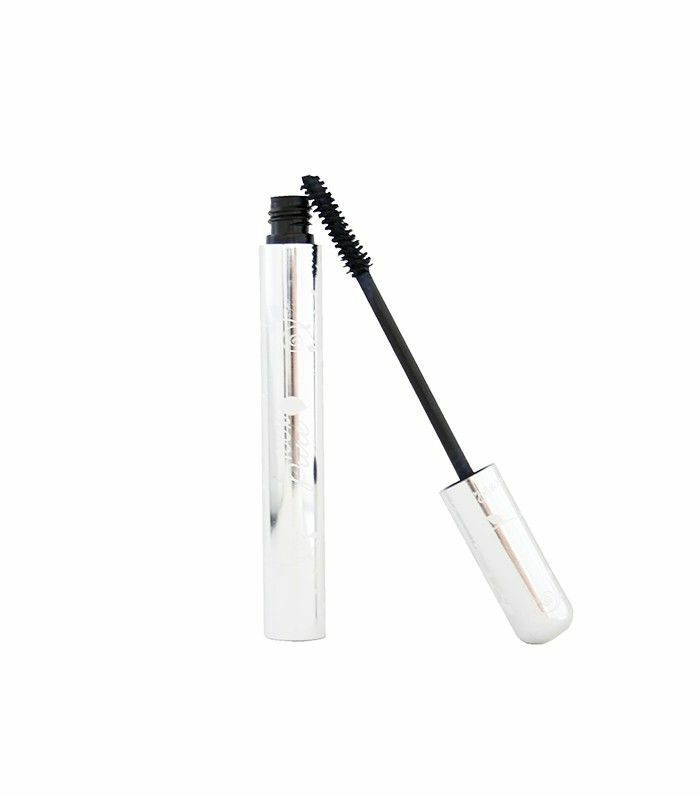 This mascara includes all-natural, organic ingredients including black tea, berry, and cocoa pigments. The mild formula will never sting or inflame sensitive eyes. This sheer contouring powder conditions and moisturizes your skin upon application. 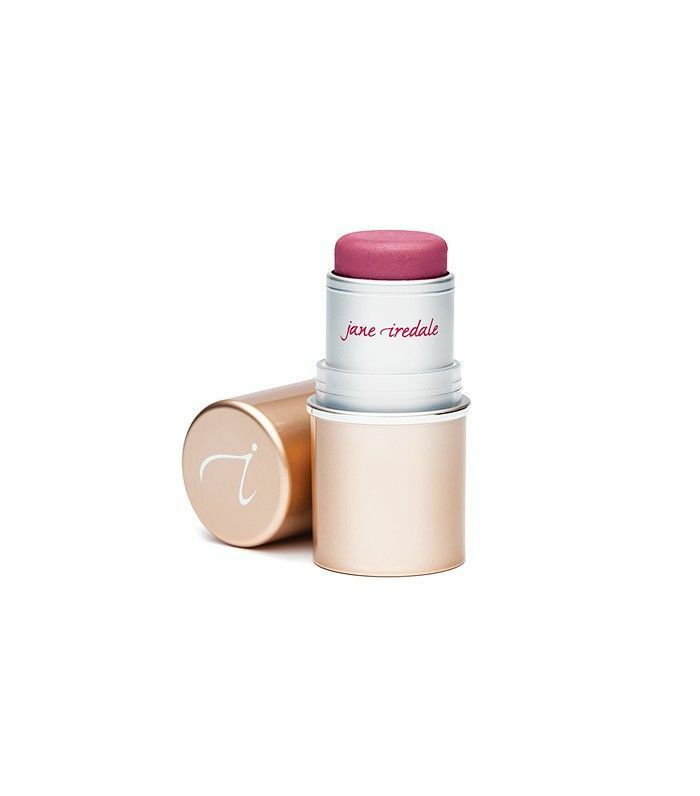 It contains Juice Beauty’s exclusive Moisture Powder Blend (vegetable glycerin, lotus, and phospholipids) as well as argan, rose, cranberry, and purple carrot. The best part? It’s Gwyneth Paltrow–approved. Vegan friendly and ultra-hydrating, this concealing serum contains 20% water to deliver coverage and moisture at the same time. It masks and treats redness (score) thanks to a blend of algae and marine flower extracts, cucumber, and coconut. 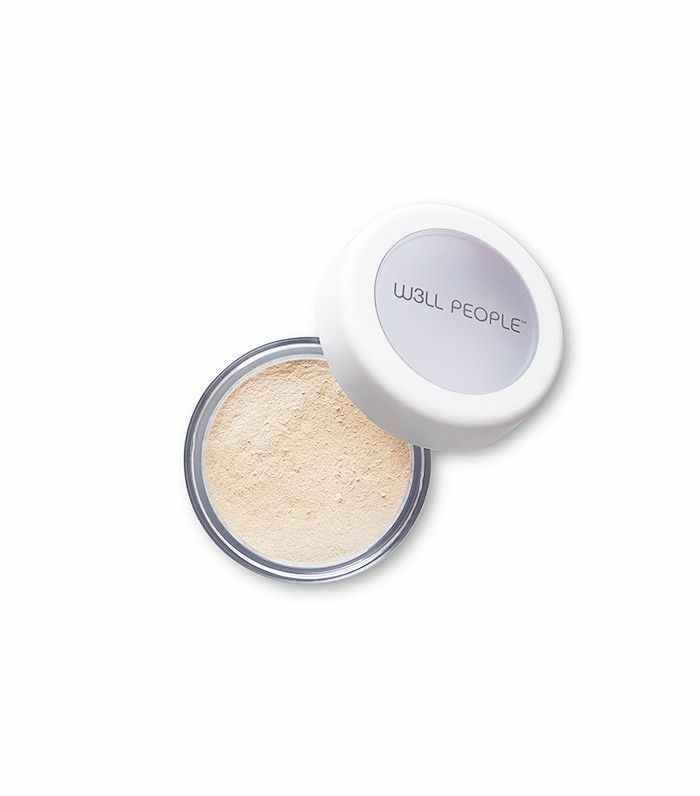 This satiny, triple-milled powder employs the use of organic aloe to nourish the skin, as well as zinc and titanium to protect against environmental damage. That and it doesn’t crease at all. Seriously. Looking to go organic? See how I swapped out my beauty products for their all-natural alternatives.